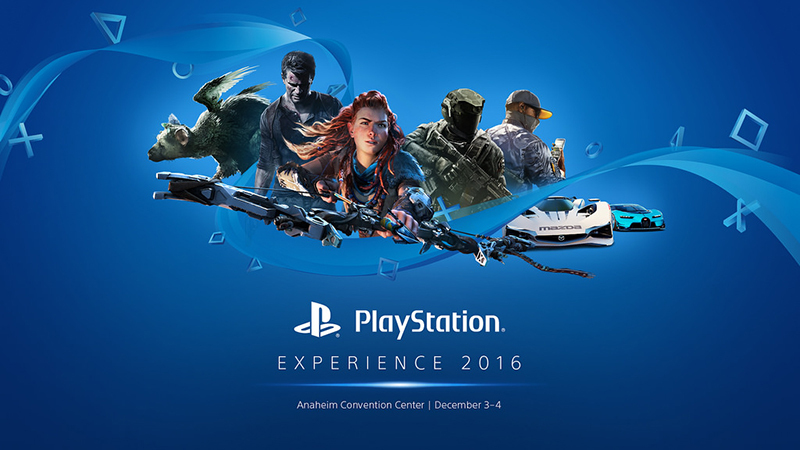 The PlayStation Experience (PSX) took place in Anaheim, California this weekend showing off the latest and greatest Sony has to offer. While the Last of Us Sequel and Crash Bandicoot Remake stole the show, there were dozens of games shown off across thew weekend. With so many games on offer it would be easy to miss them all. 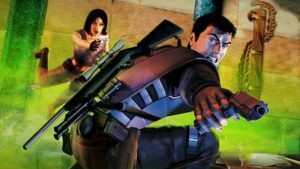 That’s why we’ve compiled a list of every single game that was shown off in one form or another, as well as the game’s developer and release platform.